When you’re on top, there’s nowhere to go but down, right? 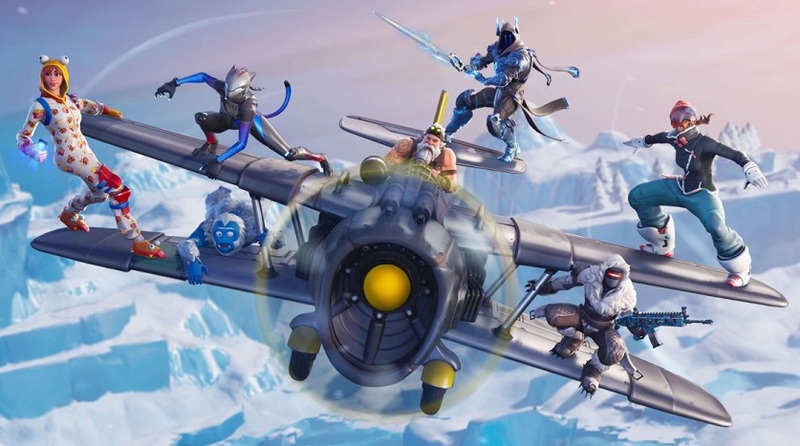 Well, maybe not if you’re Epic Games and Fortnite: Battle Royale, which enjoyed its “highest grossing month to date,” according to the December 2018 digital games market report from SuperData. In December, Fortnite “drove a 209% increase in the free-to-play segment” on consoles. Meanwhile, despite a lot of discontent from the community, and lots and lots of bans, the switch to free-to-play for Counter-Strike: Global Offensive has paid off for Valve, which SuperData estimates as having pulled in $49 million in November and December and also setting a record for most monthly active users. Overall, however, worldwide digital spending dropped a whopping 2%, down to a piddly $9 billion. SuperData blames this on a softer premium PC market, thanks to PlayerUnknown’s Battlegrounds declining and the CS:GO switch. In addition to Fortnite, the top 10 PC list for December includes free-to-play games League of Legends (#1), World of Tanks (#9), and Hearthstone (#10). You can check out the report on the SuperData website.